Here’s some flicks of the Serve the People exhibition, on its own. 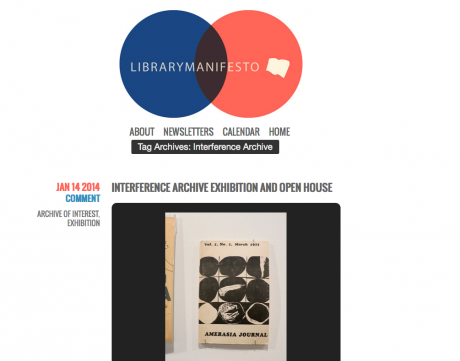 Come see it in person, it runs until February 23rd. 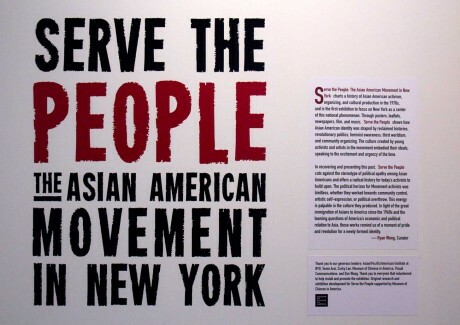 Serve the People: The Asian American Movement in New York charts a history of Asian American activism, organizing, and cultural production in the 1970s, the first exhibition to focus on New York as a center of this national phenomenon. 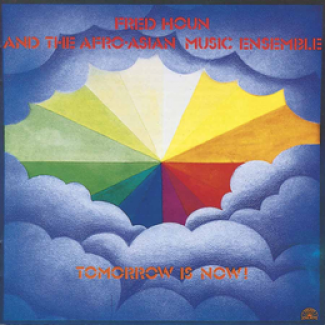 Activist, composer, and musician Fred Ho will lead a listening session and discussion of his early musical development in the context of the Asian American Movement. 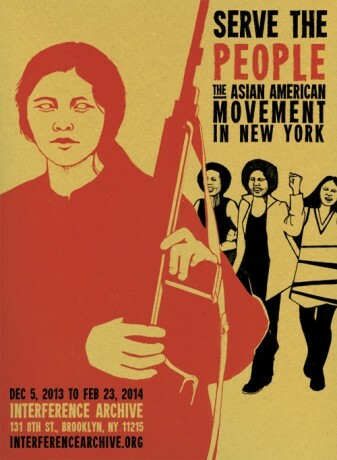 Ho, like other Movement leaders, infused his cultural work with revolutionary messages. 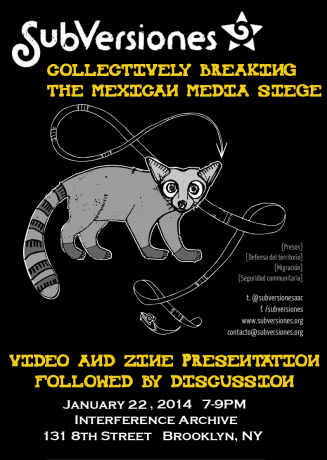 Join member of Mexican media collective Subversiones, Andalusia Knoll for a a video presentation and discussion about auto-defense groups, political prisoners, migration, and defense of the land. 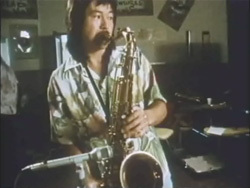 A sampling of short films produced during the Asian American Movement focused on reclaiming histories and capturing contemporary organizing. Following the screening, film programmer Chi-hui Yang will lead a discussion of the rise of Asian American film institutions during the Movement era.